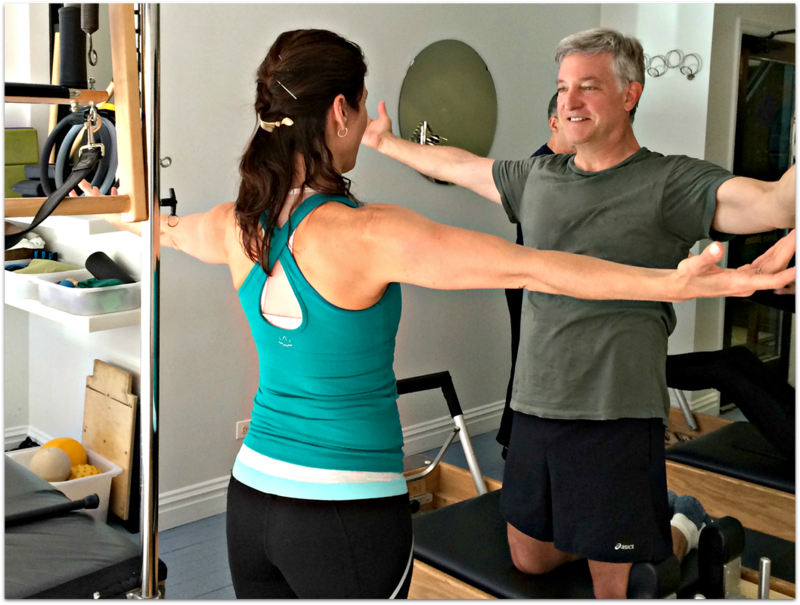 Created in the 1920s by Joseph Pilates, the Pilates method focuses on correct body alignment through neuromuscular retraining. Pilates uses specially designed equipment to improve flexibility and strength, while heightening awareness of muscle function and control. Learn more. 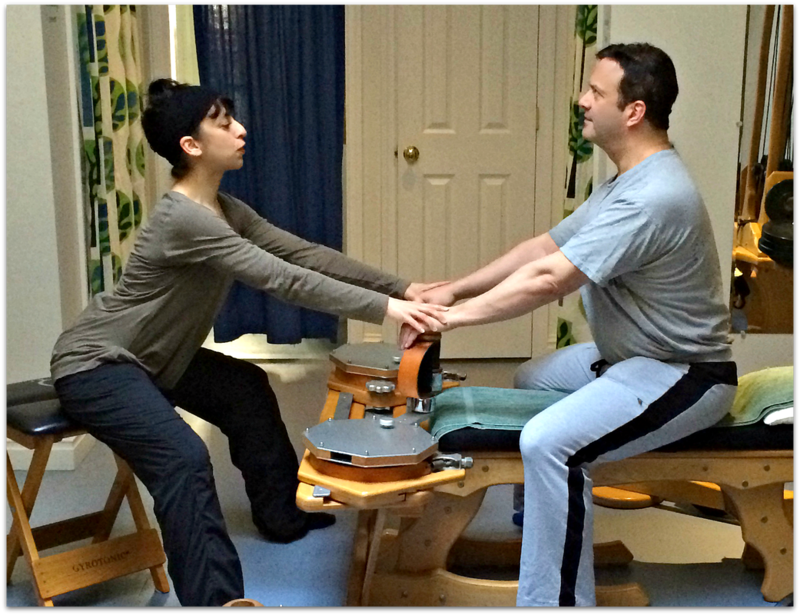 Created by Juliu Horvath, GYROTONIC® is a revolutionary system involving muscular movements that mobilize and articulate the spine and joints. The exercises rely on circular motion to simultaneously stretch and strengthen the body, thereby improving range of motion and coordination. Learn more. of bodywork therapies to help enhance our community's physical health and wellbeing! Learn more about our Thai Bodywork and Massage Therapy services with one of our body therapy specialists by asking the front desk!